Is your company data protected? 25,000 devices were handed in across the Transport for London’s rail, bus and taxi networks last year according to a Freedom of Information request filed by ViaSat UK. This equates to London transport passengers losing, on average, three devices per hour in 2013. Mobile phones were unsurprisingly by far the most common device found. Over 21,000 mobile phones were found last year, with 12,091 on London buses, 7,065 on the rail network and 2,135 in taxis. 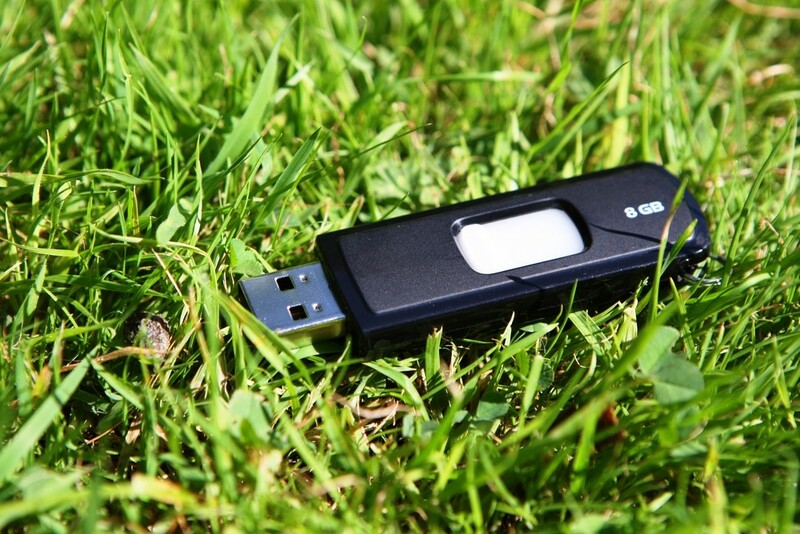 Other devices, laptops and tablets accounted for 1,427 of the devices found, whilst the results also revealed that 1,449 USB devices were handed in during 2013. The results only showed data for the devices that were handed in, the actual number lost on the transport links is likely to be far greater. Charles Kavazy, Hawsons’ Director of IT Services said: “Employers and commuters must recognise the risk associated with carrying sensitive company data on their devices and what impact this may have on the organisation and its customers if lost”. Charles added: “Organisations must take the necessary steps to ensure that the risk of data loss is mitigated and that, crucially, all devices carrying company data are securely encrypted. These steps need to be part of an organisation’s all-encompassing information security management system”.